Icelandic airline WOW air is to launch seasonal flights from the UK to Florida in December with one-way fares starting from under £130. The inaugural flight to Orlando International Airport will depart on December 18 from London Gatwick and Edinburgh. There will be three flights a week, but all of them wil operate via Reykjavik, giving a total journey time from London and Edinburgh of just under 14 hours, including the stopover in Reykjavik. The flying time for direct flights from the UK is normally nine hours, or nine hours and 30 minutes. 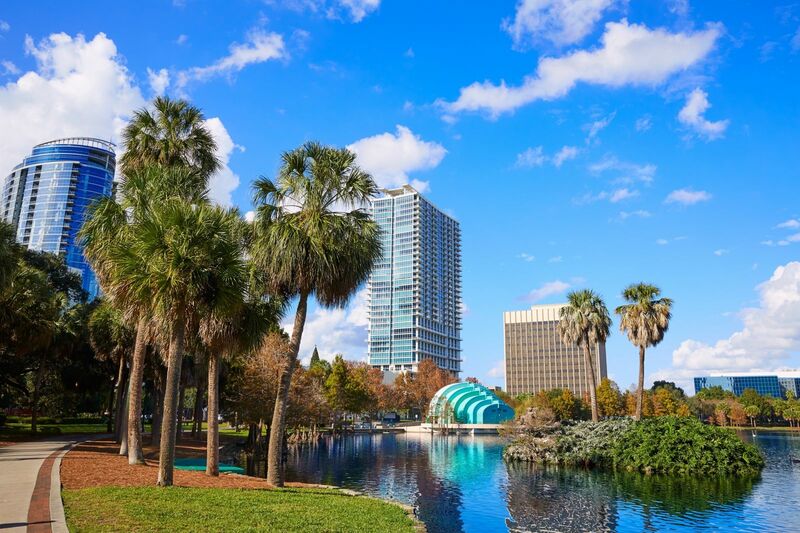 WOW CEO and founder Skuli Mogensen said: "We're thrilled to be adding Orlando to our ever-expanding route network and hope this will mean more budget-conscious travellers will soon be able to experience not only what the city of Orlando has to offer but also the wider Florida State. "As our 16th destination in North America, this is an important marker of our continual mission to push the price point to fly across the Atlantic as low as possible. "As well as being a destination traditionally popular with British families seeking a getaway during the chilly winter months, we're equally excited to welcome business travellers on board to experience our new WOW Premium offering. "In addition to flying in comfort in one of our luxurious 'Big Seats', Premium passengers now get extra checked baggage, free food and drink on board, fast track security when departing or transiting in Iceland and the freedom to change bookings free of charge."